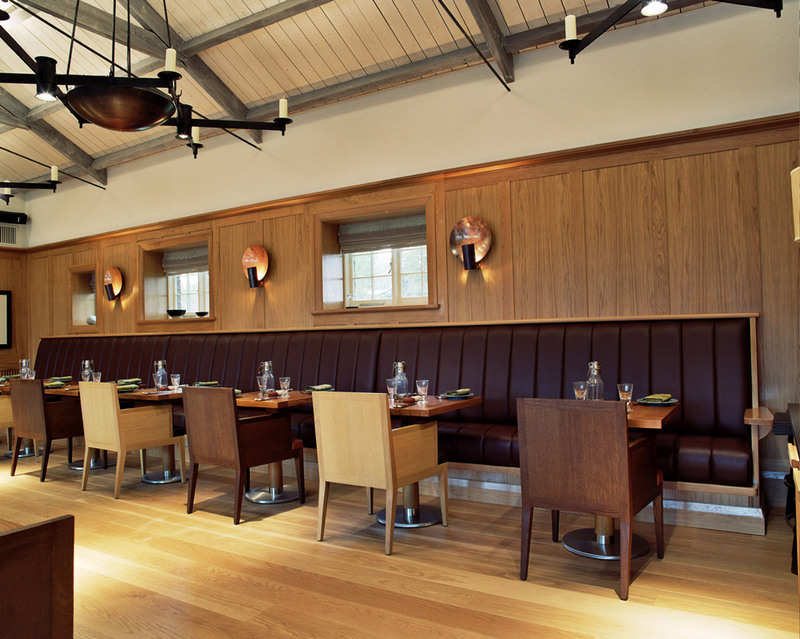 Golf is one of the key attractions offered at The Grove, a five star hotel in the Hertfordshire countryside. 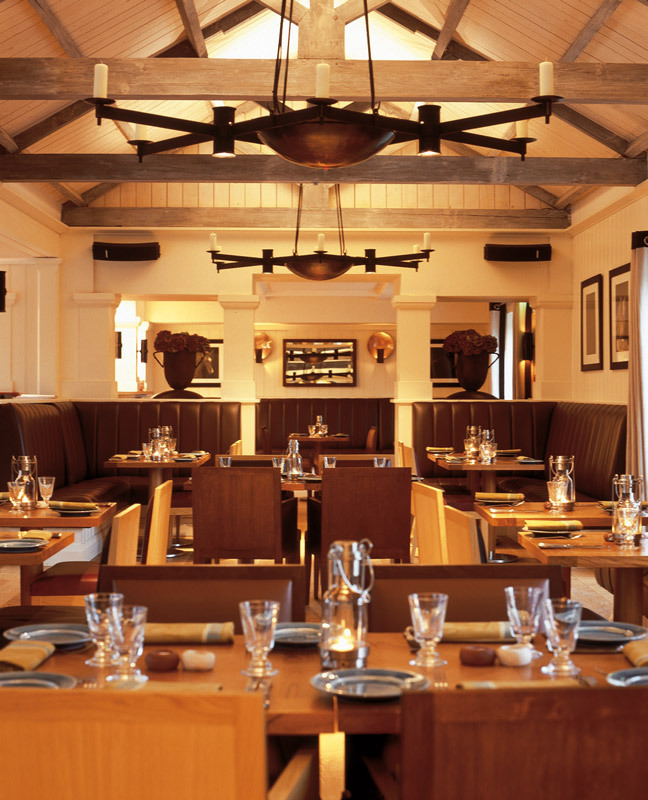 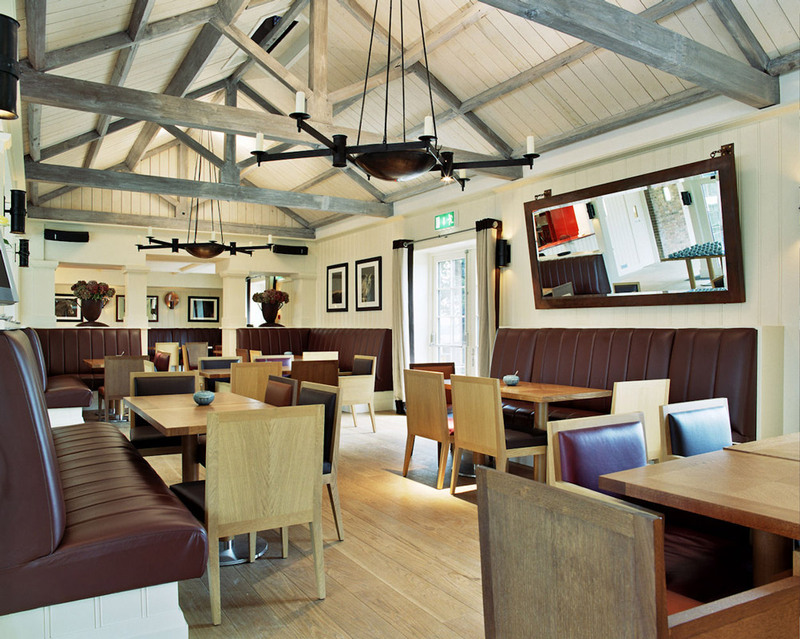 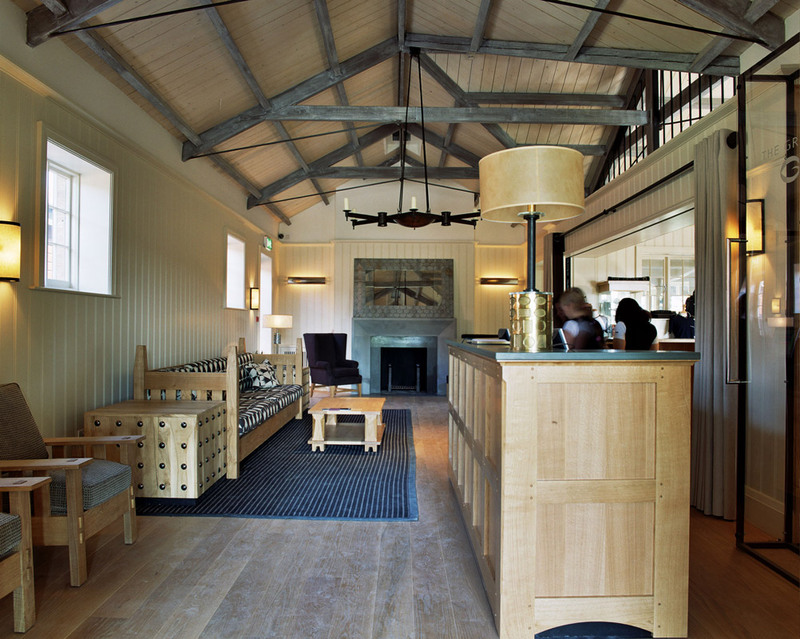 The interior architecture and design of the hotel’s golf clubhouse was a response to the existing stable buildings, with a style that combines contemporary luxury and rustic elements in a rural setting. 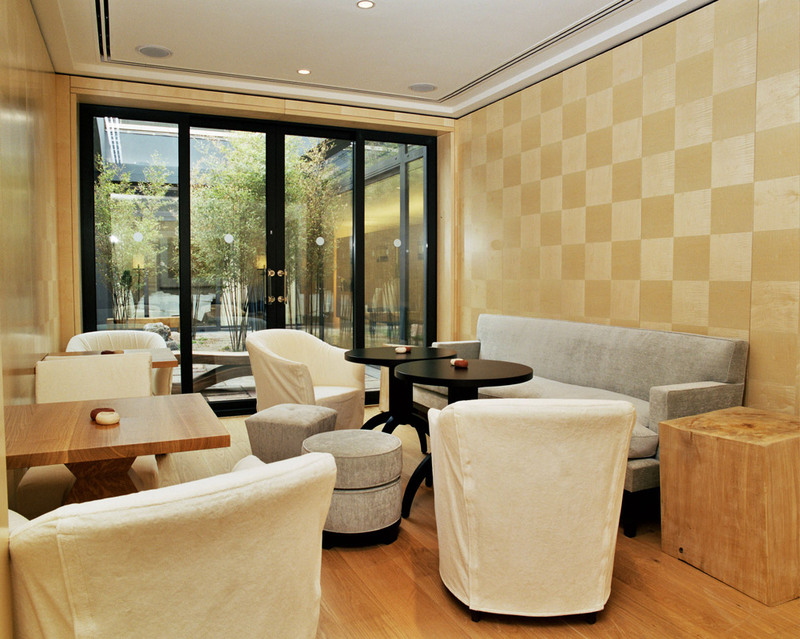 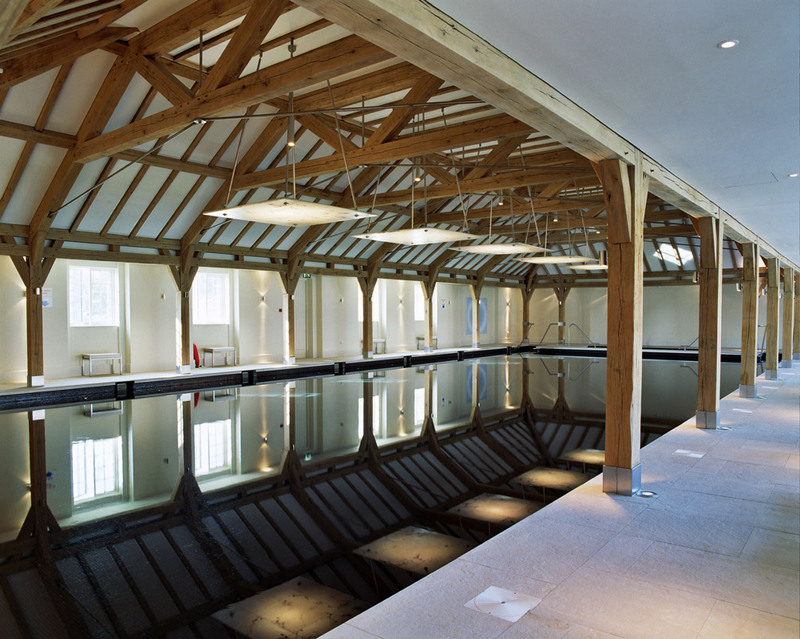 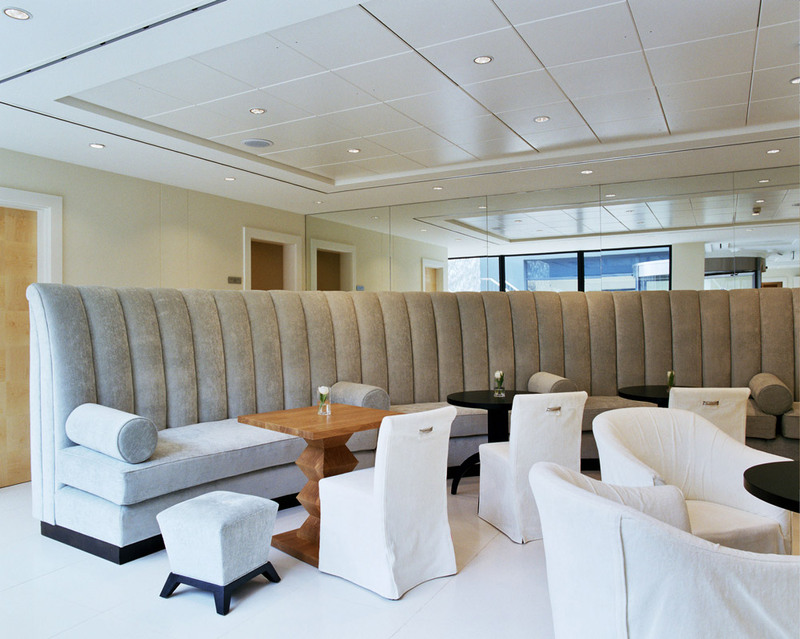 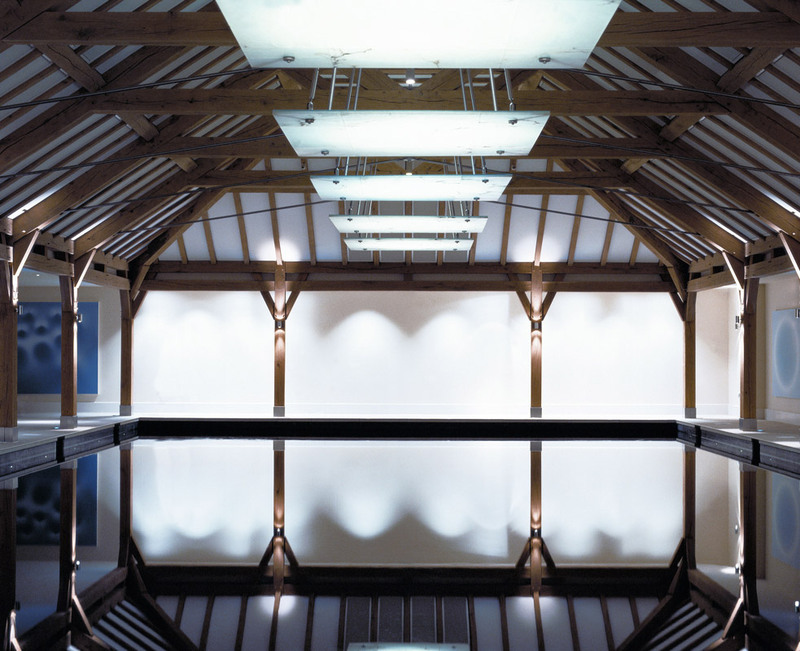 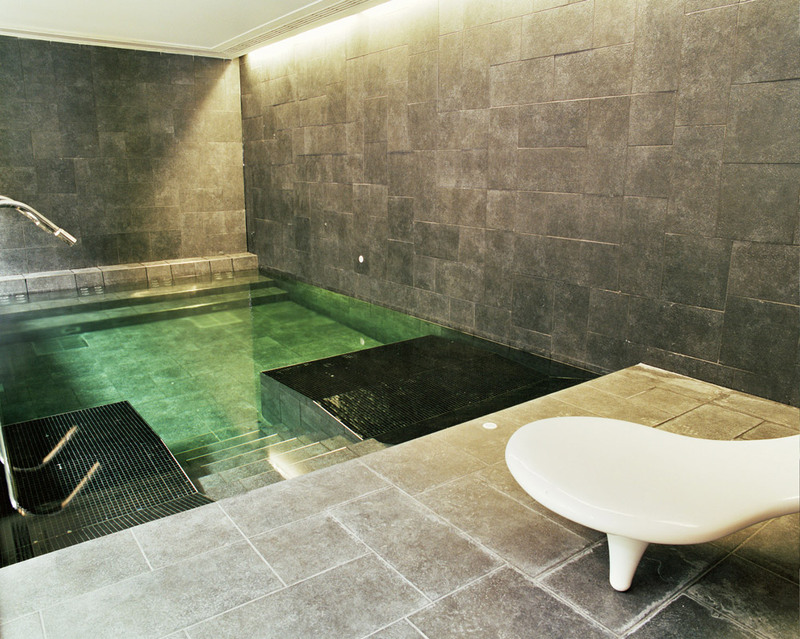 The project includes bespoke furniture design throughout and spa facilities.